Home Calendar September 2018 Calendar – 10+ Free Printable Calendars Download!! 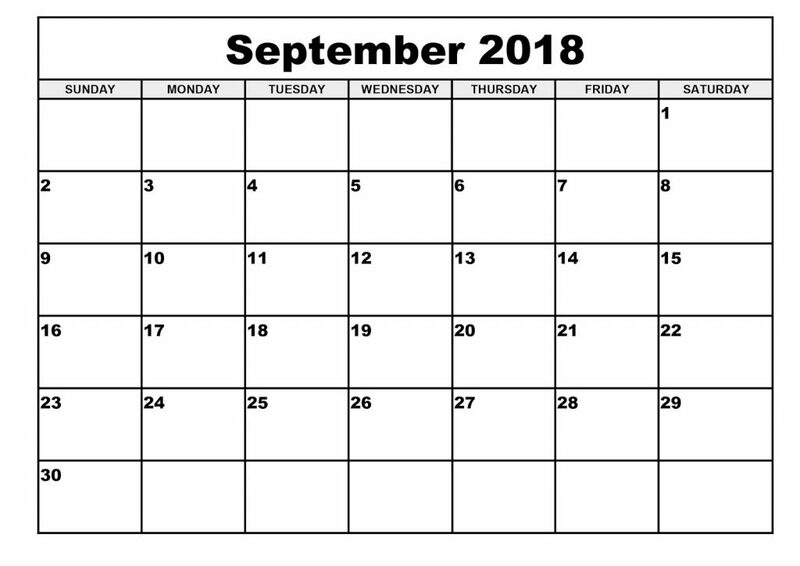 September 2018 Calendar in various formats is up for grab. Select the ones you like and right click on the image and select save option. Having a proper calendar is a must thing if you wanna make a to-do list or properly organize your month. That’s why we have brought the best calendar images for you so that you can download them and get started right away.